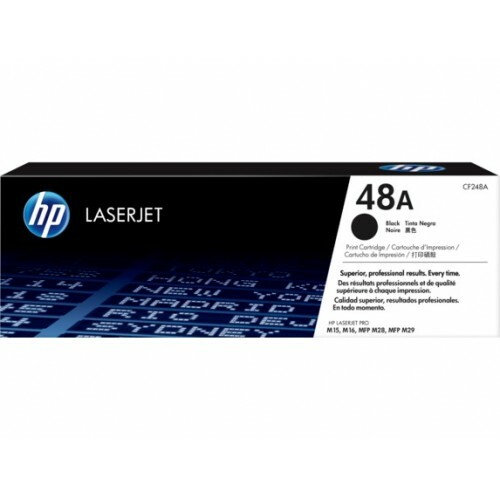 This is low-priced HP Original LaserJet Toner cartridges that has the capability to print approximately 1,000 pages. You can depend on the performance and among the variety you can print reports, memos, emails, proposals, and other business documents with Original HP Toner cartridges. You can trust on the consistency while printing business documents with sharp black text and graphics. Purchase genuine toners from Star Tech at your convenient price. Enjoy the best deals for online purchase all over Bangladesh.